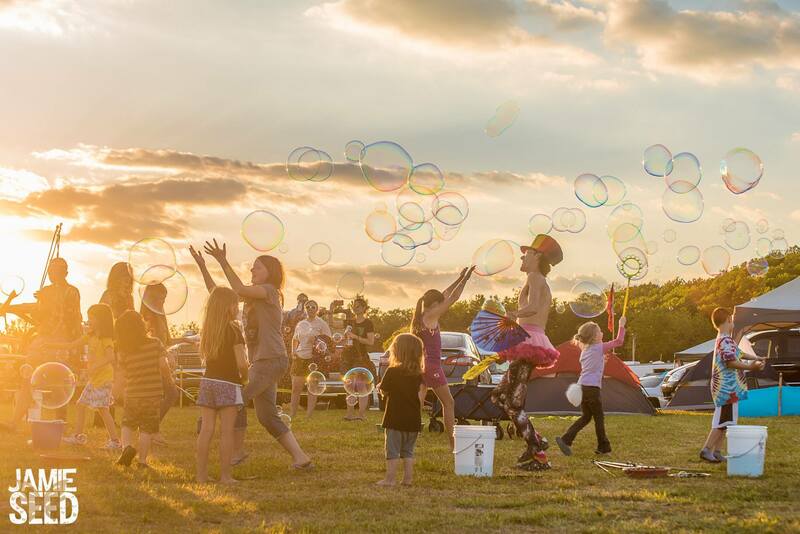 The good folks at Deadhead Productions bring our favorite Independence Day Festival to The Farm in Eureka Springs, Arkansas, in just sixteen short days. 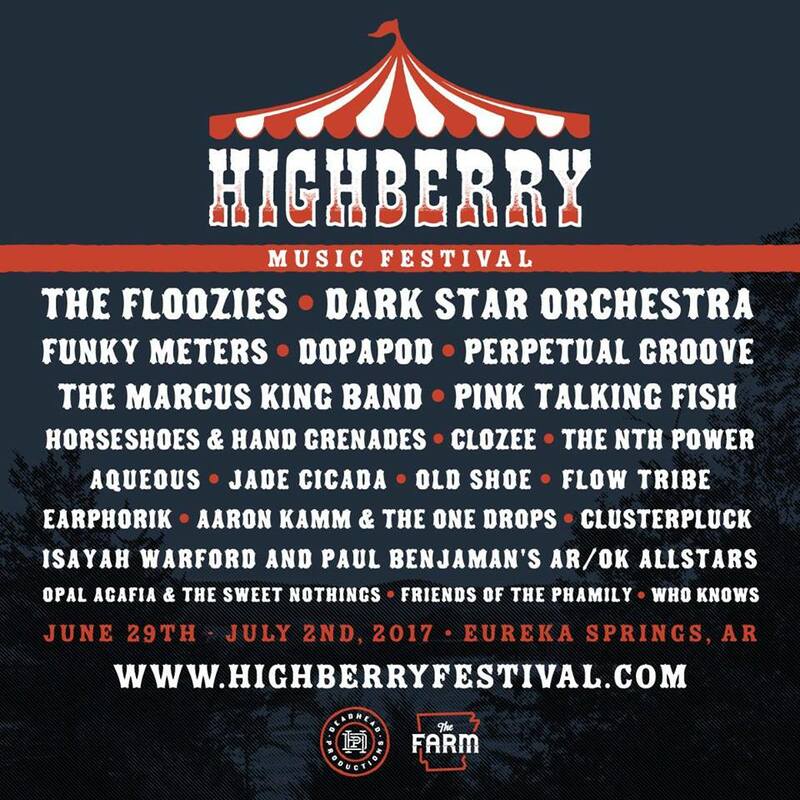 Highberry happens the weekend of June 29th-July 2nd, and a few thousand of our closest phriends and phamily will come together in the beautiful Ozark Mountains to celebrate freedom, love and the community of music and art we are surrounded by. 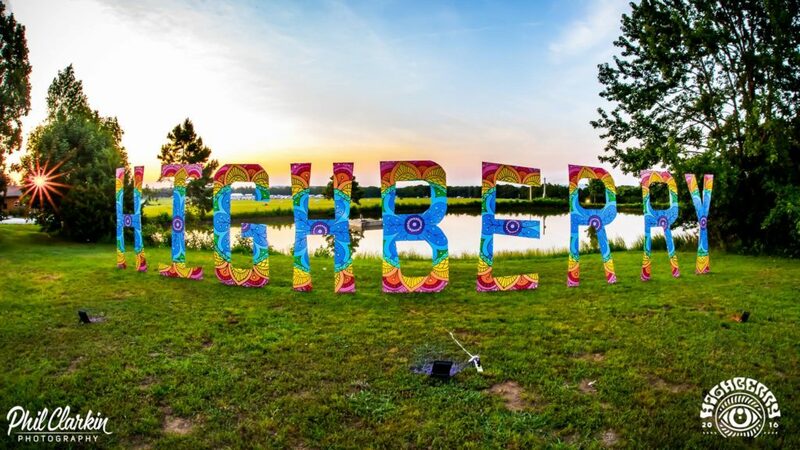 With a lineup boasting a wide variety of jam, funk, rock, new age electronic and a plethora of workshops and fun for the entire family, Highberry is bound to be one for the festival scrapbooks. The music does not stop at The Farm and the Highberry musical menu is delectable from Thursday afternoon into late Sunday night. Seriously though, if you posted up at the main stage for the entire four days, you ears and hearts would likely be buzzing with eargasmic satisfaction for years to come. Here are five sets that you should NOT miss if you are able to make it to The Farm at the end of the month. 1 . The Floozies: Brothers Mark and Matt Hill bring an eccentric, funky and crunchy twist on your standard Electro-Funk with cutting edge production and a solid rock ‘n roll power sound to keep you groovin’ all night long. For a small taste of what you are in for, check out their newest jam featuring Lettuce’s saxophone player, Ryan Zoidis. Catch the funky duo Friday night (Saturday morning) from midnight to 2:00 a.m..
2. Aqueous: This high energy Groove Rock out of Buffalo, NY, is surely on a roll this year and if you have not caught a show yet, Highberry must be the place. Their live shows are where the boys shine and their lifelong friendship is a testament to their connectedness and flow on the stage. These polished cats are sure to make you a new fan immediately and we assure you they a force not to be reckoned with. Aqueous plays 7:40-9:10p.m. on Friday night. 3. Marcus King Band: Marcus King is a twenty year old Southern Rock prodigy that is skyrocketing his way to success in a time span most cover in their lifetimes. The band has released two full-length LPs that are rooted in the basis of Soulful Psychedelic Southern Rock composed of soaring guitar playing, heartfelt lyrics and masterful musicianship that is awe-inspiring, especially to a live audience. We recently caught Marcus King sitting in at Lettuce’s Rage Rocks last month and do not think we can ever get enough. Catch the band Sunday evening from 6:30-8:00 p.m..
4. CloZee: Hailing from France, Chloé CloZee is a young electronic producer and instrumentalists who has been playing music since age eleven. Inspired by Bonobo, The Widdler and Amon Tobin, her sound is completely unique to CloZee and even if you are not a huge electronic music fan, her raw talent and ability to produce booty shakin’ beats and quality music is apparent when she takes the stage. CloZee plays late night Saturday from 2:30-4:00 a.m..5. Flow Tribe: These NOLA cats bring back bending Funk/Rock/Psychedelic/Blues to the table through their distinctive sound and onstage chemistry that is unmatchable. The guys always bring the color to their sets, with their outrageous suits and bright sound. Inspired by many different genres rooted in New Orleans culture, Flow Tribe is sure to get your Friday afternoon started. Catch them on the main stage from 3:20-4:50 p.m.. Although every single band on the lineup is stellar in their own way, these five highlight the vast diversity and top notch quality that Deadhead Productions brings to every gathering they throw. Tickets are still available and you can find out more information here. We will see you at The Farm!